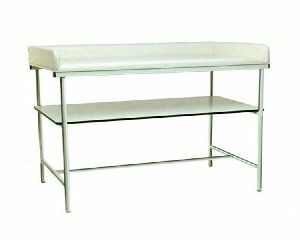 Size : 100 x 60 x 90cm. 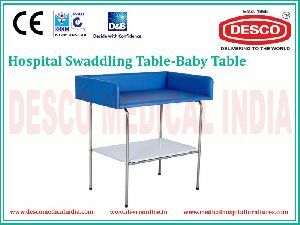 Swaddling table: Epoxy painted structure. 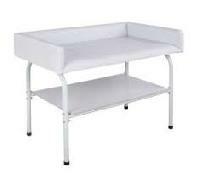 Top and sides upholstered and covered with washable plastic material. 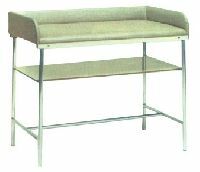 Laminated lower shelf. 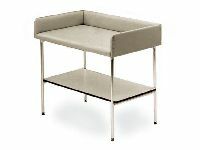 Size : 100 x 60 x 90cm. 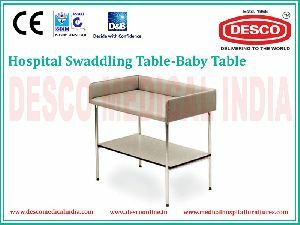 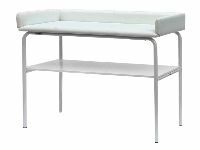 HOSPITAL SWADDLING TABLE DELUXE BY DESCO MEDICAL INDIA, The top Shelf is made of plastic material, The lower shelf is laminated, Knock Down Construction to save freight. 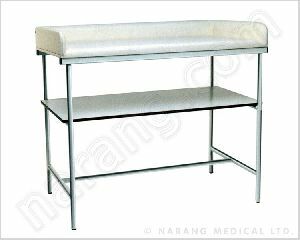 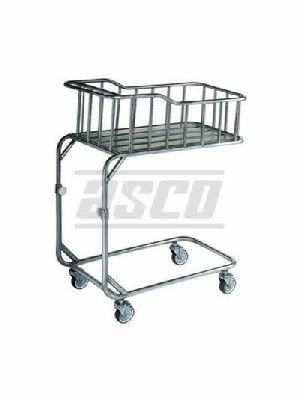 Cushioned top covered with washable material, Frame made of Mild Steel, epoxy Powder coated, Laminated lower shelf, knock down construction.